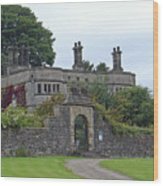 There are no comments for Tissington Hall. Click here to post the first comment. 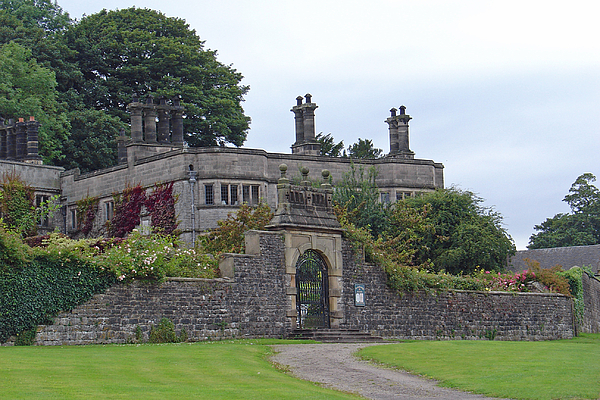 Pictured is Tissington Hall which was built in 1609 and has been home to the Fitzherbert family for over 400 years. 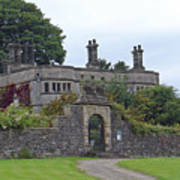 The location is Tissington in Derbyshire, England.